Home Entertainment Do You Know : Who is Viola Davis ? Do You Know : Who is Viola Davis ? Viola Davis creates History with the win for Best Actress in a Drama . She becomes first ever African-American to win in the category . In the past Debbie Allen , Alfre Woodard , Cicely Tyson , Regina Taylor and Kerry Washington , few women of color who were nominated in the Emmys but could not bag it . Everyone is surprised and happy on her win in the Emmys. # How old is Viola Davis? - She is 50 yrs old . # Who is Viola Davis ? - Viola Davis is an American Actress and Producer . 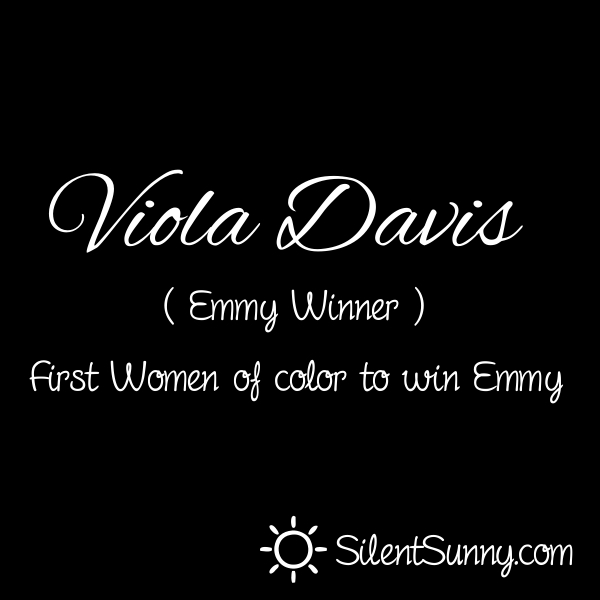 # What did Viola say at the Emmys ? # Who is Viola Davis married to ? - Viola is married to Julius Tennon . 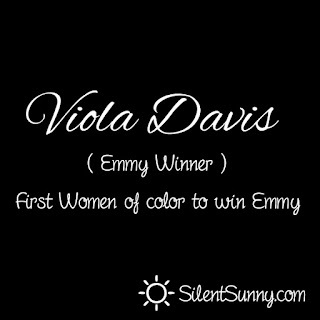 # How many Emmys has viola won ? - She created the history by becoming the first woman of the color to win Emmy in the leading actress category. If you want to know more about Viola Davis then you can search on google or comment below .